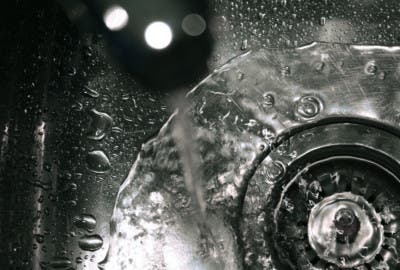 There are many reasons to pursue a water-smart home in today’s age. Whether it’s to lower your water bill or promote planetary health, being water conscious makes a lot of sense. If you are interested in moving your home more in line with environmentally conscious values, the bathroom is a great place to start. The bathroom uses more than 50% of a household’s water, but with a few simple updates you could be saving up to 700 gallons of water per year. 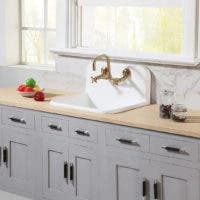 What makes Kingston Brass Faucets Different? 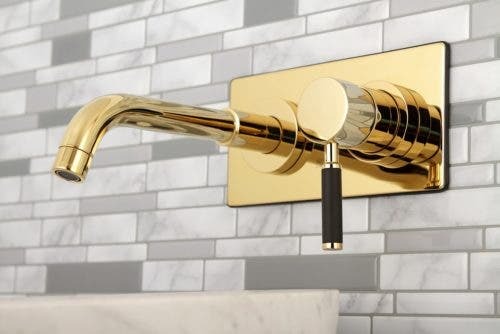 Kingston Brass proudly boasts an extensive selection of bathroom faucets that meet the California Energy Commission standard of 1.2 gallons per minute (GPM). With over 4900 bathroom faucets offered, the CEC requirements also comply with WaterSense standards. 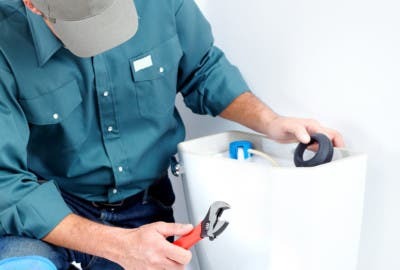 WaterSense is an Environmental Protection Agency (EPA) sponsored program that distinguishes eco-friendly, water-conserving faucets of 1.5 GPM or less from those that are not water efficient. But will this change how my faucet functions? Does this affect the function of the faucet though? Not noticeably. The GPM, as well as the PSI, dictate the actual feel of your faucet water. 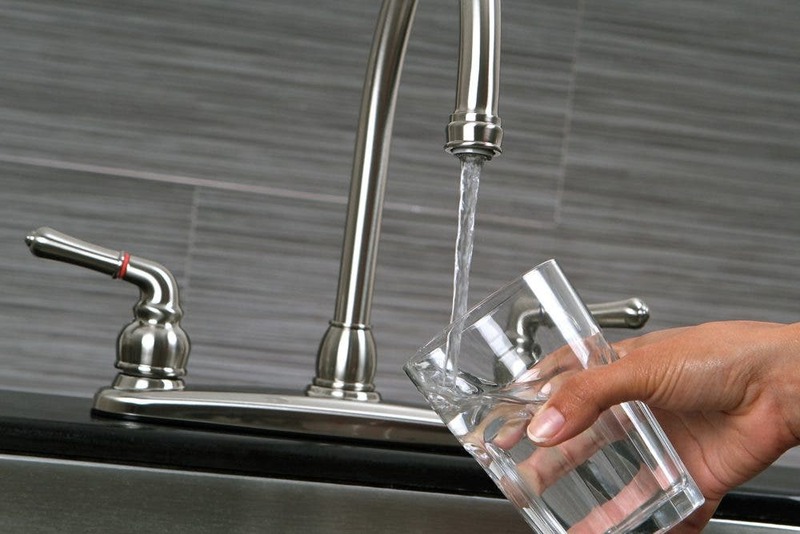 Less water at a higher PSI will provide comparable results to a less water conscious faucet. Kingston Brass offers many water-saving aerators as well. An aerator increases a PSI while simultaneously adding air to the faucet stream. 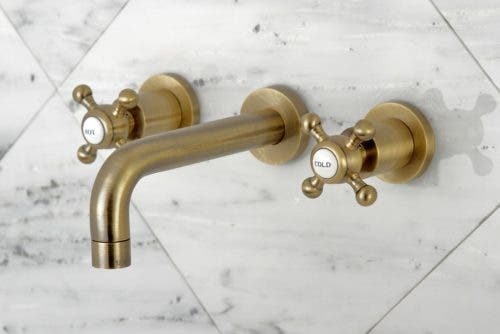 This means less water is wasted while still feeling like a traditional faucet experience. There are many ways to save water besides just having faucets with low GPM. 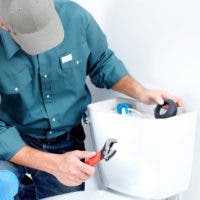 Kingston Brass has previously outlined how fixing something as simple as a leaky faucet can save you 10,000 gallons of water each year. 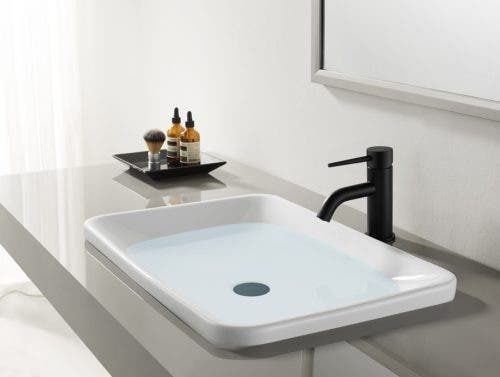 If you are interested in further tips on how to save water in your bathroom, try taking a look at our article on 10 Ways to Save Water in the Bathroom. 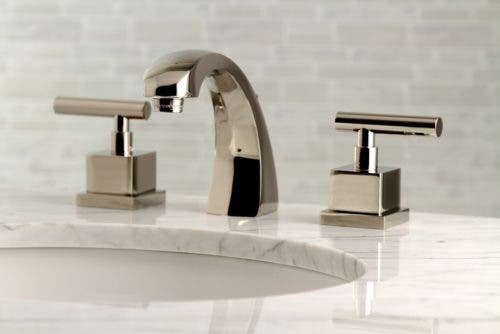 View some of our NEW Bathroom Faucets from our lookbook below.